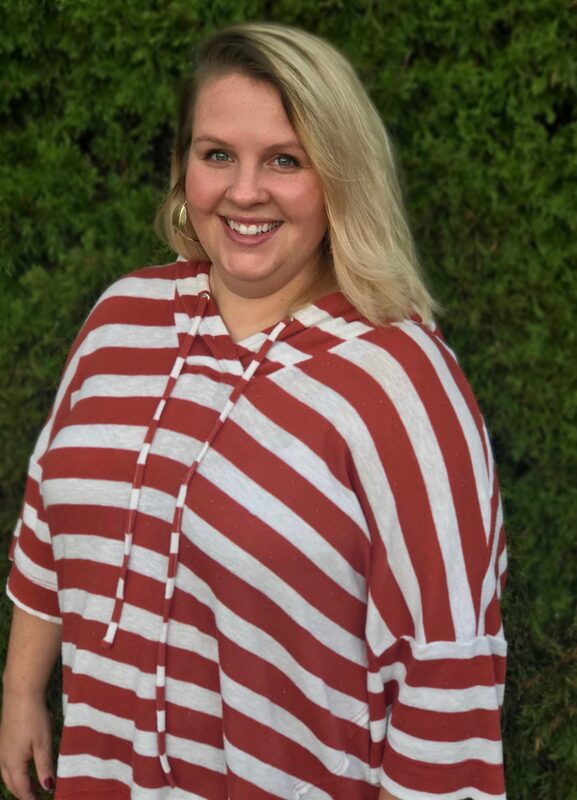 Lauren Bramlett has been with Taylor King Law for 2 ½ years, currently working as a Records Clerk, but with experience in Case Management and Disbursements. What’s one thing you couldn’t live without? My Jesus! Favorite Superhero Power? Hands down…flying! Favorite Season? Fall! I love the colors, the cool air, campfires and HOODIES! Favorite Thing about Working at Taylor King Law? It’s definitely the people, both coworkers and clients! I work with such amazing people. It’s like a big family! And I feel blessed to be a small part of the lives of some WONDERFUL clients! It’s an honor to be able to comfort people and give them some peace of mind during a difficult season in their lives.